The Never-ending Story a.k.a. 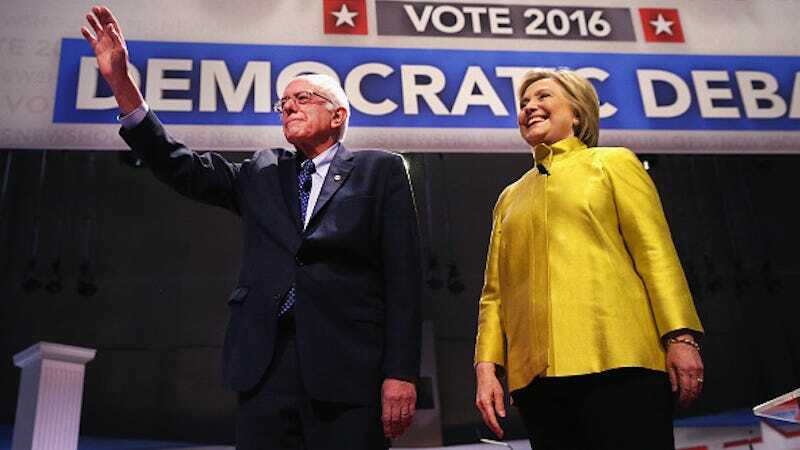 the 2016 Presidential Campaign continues apace with tonight’s Democratic debate between candidates Hillary Clinton and Bernie Sanders. Hosted by CNN, Sanders and Clinton will face off in Flint, Michigan at the University of Michigan’s Flint campus. And should you, while watching the debate, need a safe space to express your hopes, fears, or acute emotional exhaustion, we’ve got you covered. The comments section below is meant just for you. Go forth, my babies — but do keep it kind.